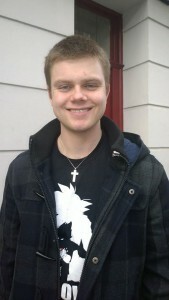 My name is Ben and I’m from York, UK. I have just finished my masters degree in theoretical physics and will start a Ph.D at Warwick, researching plasma physics for magnetic confinement fusion. Specifically, I will research the motion of alpha particles in a tokamak reactor using the PIC code EPOCH. This summer I will be working on the project “Turbulence with OpenFOAM” in Ljubljana, Slovenia. This is ideal for me as turbulence is a phenomena observed in tokamak plasmas as well as in everyday life. 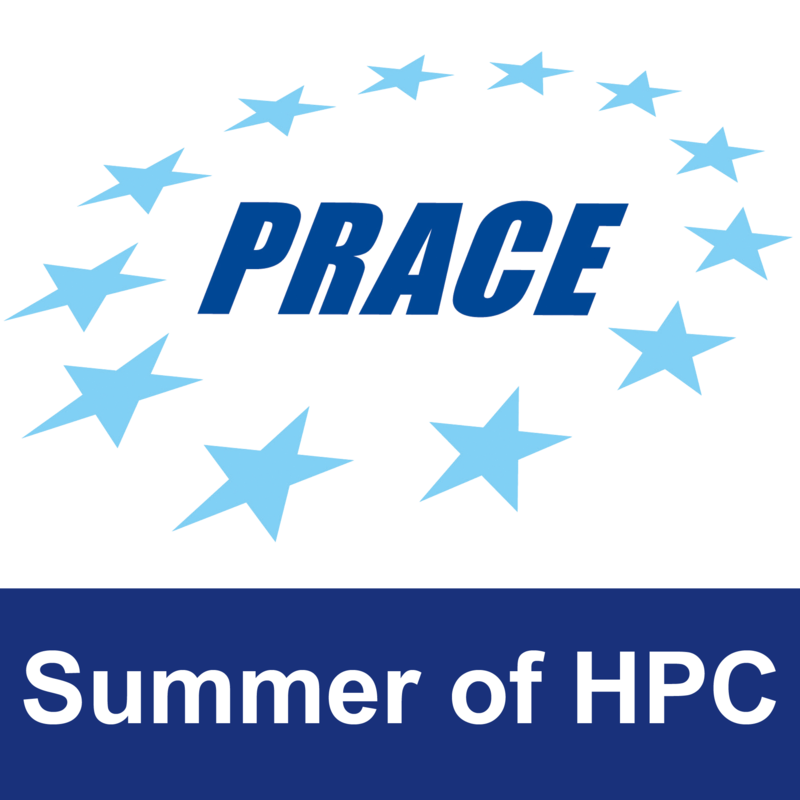 I’m really happy to have been selected for the PRACE Summer of HPC programme, as I know very little about HPC and it is required for my Ph.D (less babysitting for my future supervisors!). Conveniently, Ljubljana is very well connected and close to many major cities such as Vienna and Zagreb, I will use this opportunity to explore of Europe more.